H-TEC, Inc. proudly distributes innovative and high quality valves and fittings for potable water and sewage pipe systems. Our products are precision manufactured in Germany and parts of the European Union (EU). These state-of-the-art products are benchmarks in terms of functionality, corrosion resistance and long-term cost savings for the pipeline operator. 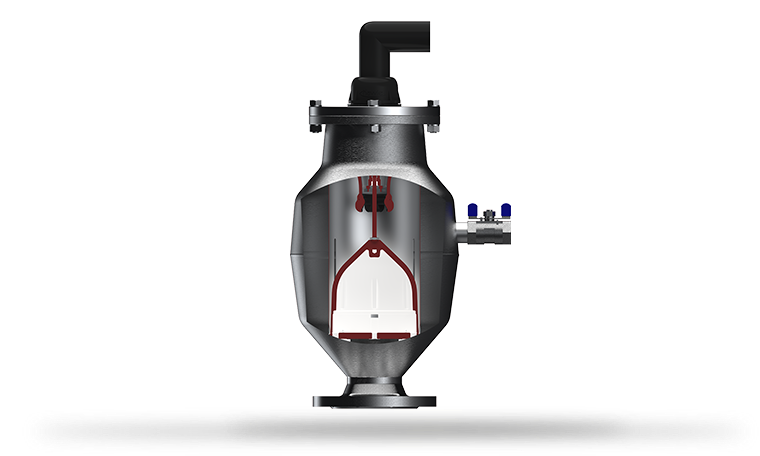 Our innovative BAIO® system is a flangeless restraint valve-to-pipe-coupling and was invented for high quality corrosion protection without bolts and nuts. Another benefit to all users is three times faster installation processes compared to flanged systems.Our quality corrosion protection uses the fluidized bed epoxy powder coatingsystem. The use of industrial robots ensures a uniform epoxy powder thickness of at least 10 Mils (254 microns), meeting the requirements of GSK, the Association for High-Quality Corrosion Protection, Nuremberg, Germany. 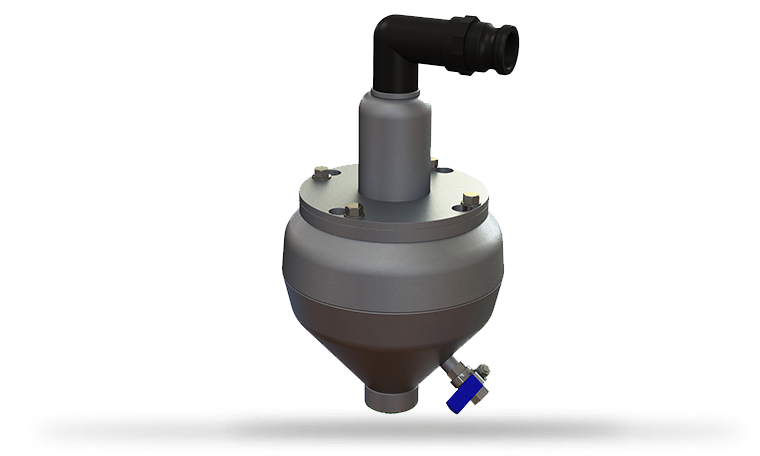 Automatic and infinitely variable air valve for waste water applications.